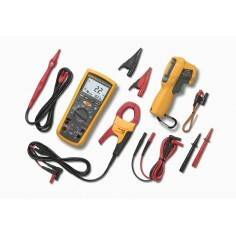 This inexpensive, universal multimeter has been especially designed to fulfill the requirements of electrical service technicians. 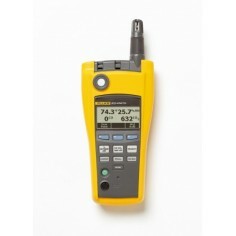 In addition to a multimeter, it also includes an insulation tester (500 V / 1000 V) per VDE 0413, and a precision temperature meter. 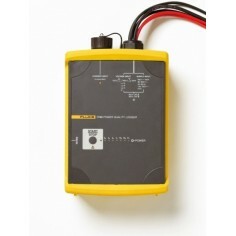 The optional clip-on ammeter WZ12A allows for trouble-free, safe measurement of current up to 30 A / 100 A.